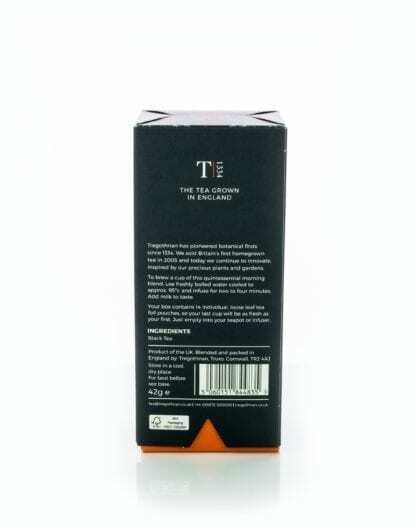 The wonderful tea, the first grown and blended in Britain exclusively. 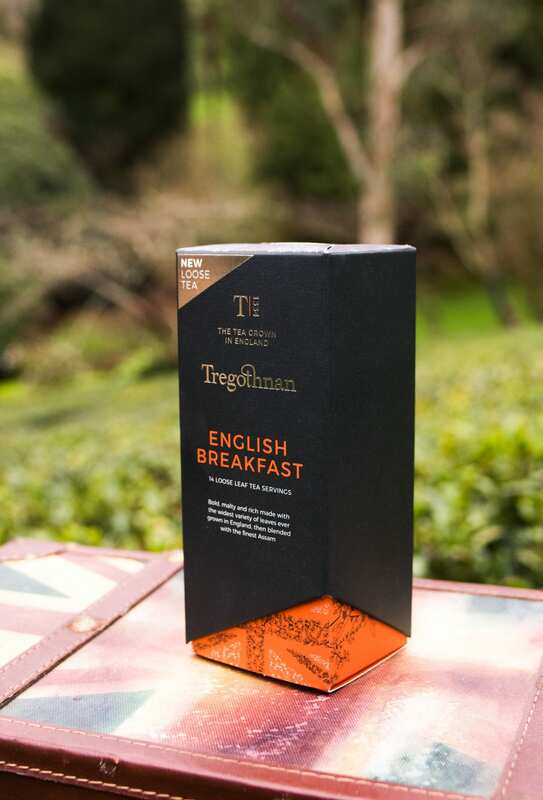 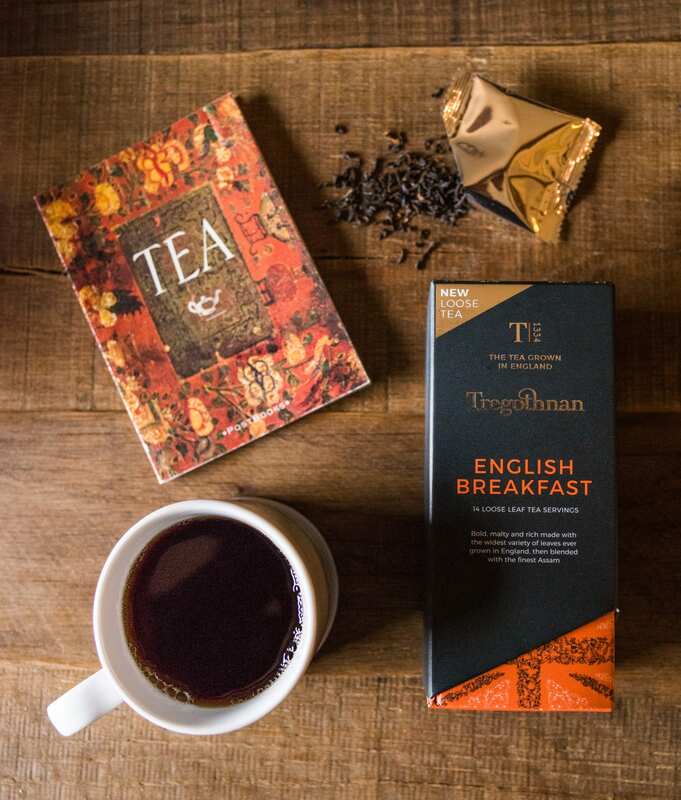 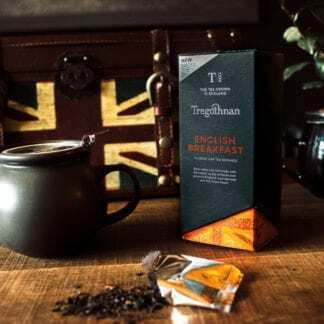 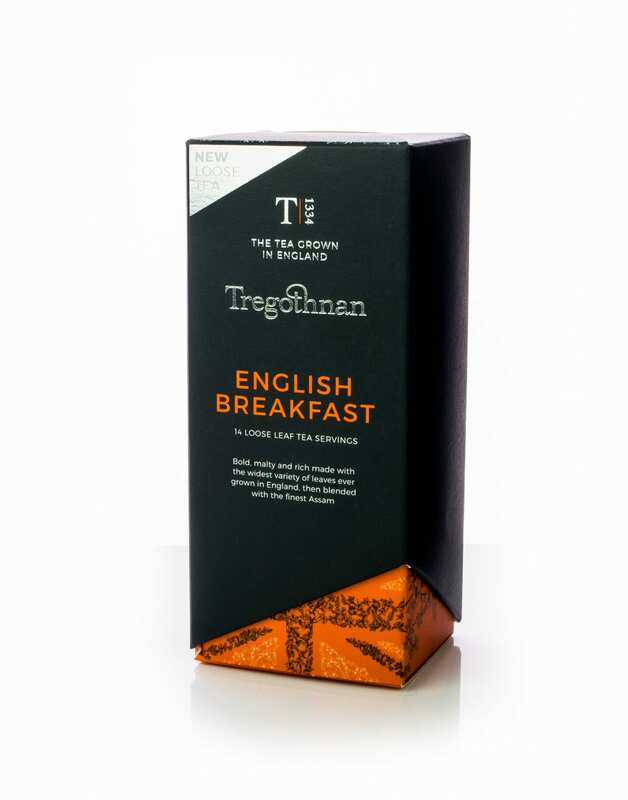 Straight from the Cornish countryside – Tregothnan Tea is the first tea grown and produced on British soil. 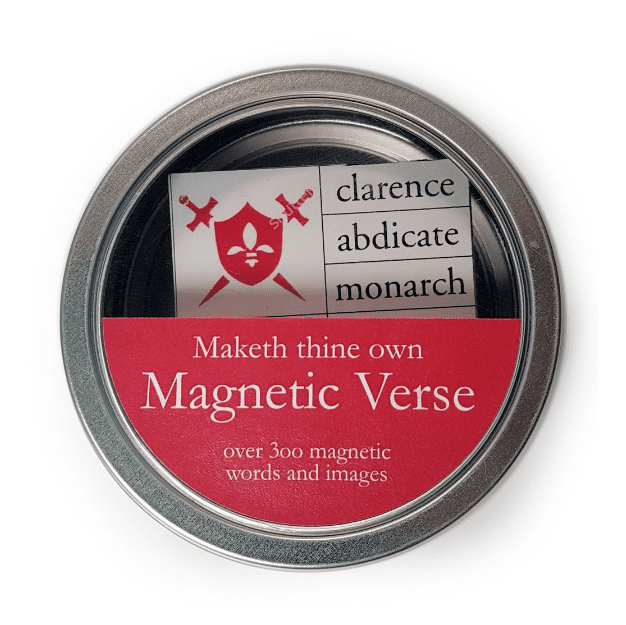 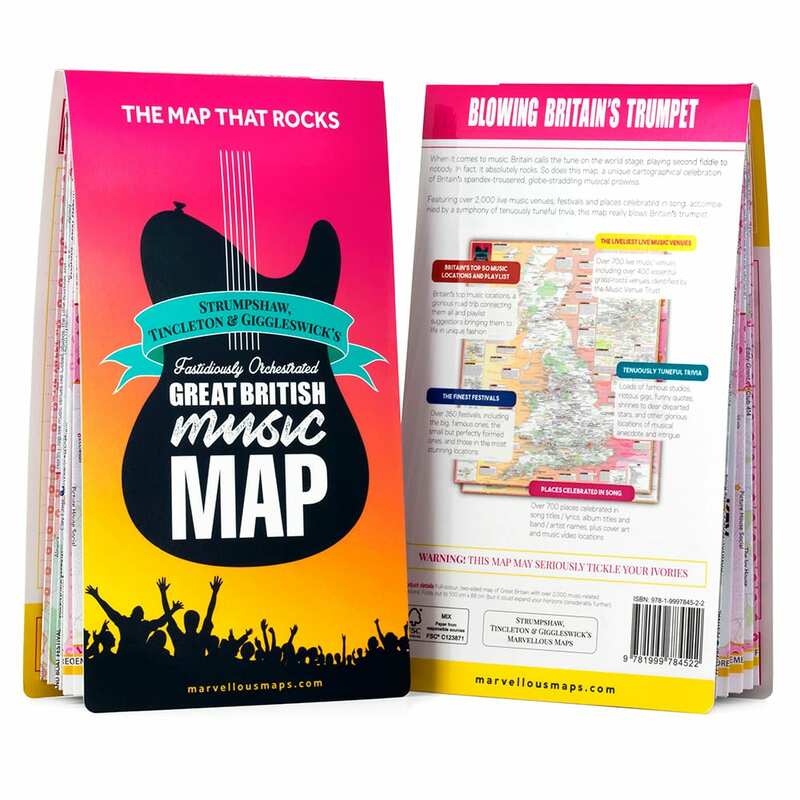 It’s not available anywhere else in the USA currently, so we’re importing it over. 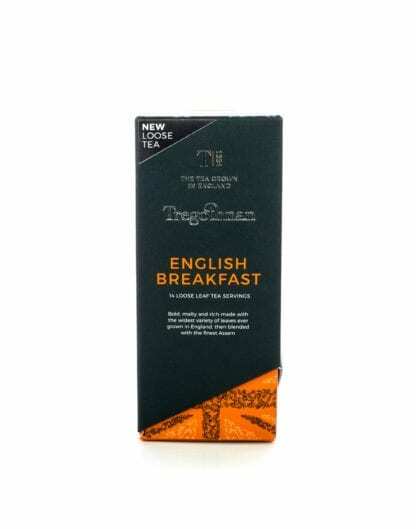 Our English Breakfast loose tea is now available in our brand new loose leaf tea caddies with luxe, British styling. Our English Breakfast loose tea is a bold, malty and rich blend made with the widest variety of leaves ever grown in England, then blended with the finest Assam. 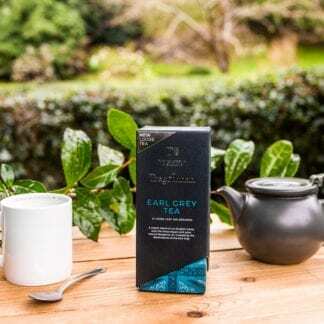 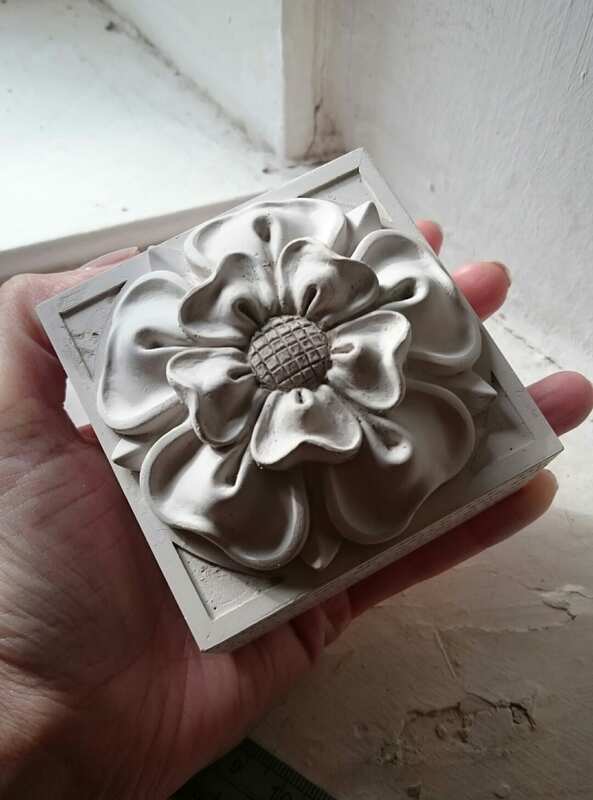 This blend incorporates some of the 38 different varieties of Camellia sinensis that were gifted to Tregothnan from growers across the world at the end of the last millennia. 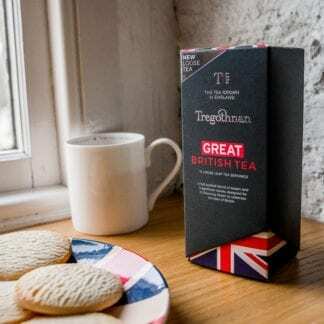 When tea growers from Vietnam, India, Malaysia and China heard about our British quest to be the first growers of tea in the UK, bushes were sent in celebration of this momentus and pioneering undertaking and planted in the experimental section of Tregothnan’s tea gardens. Each box contains 14 individually sealed English Breakfast loose tea pouches for ultra freshness, meaning your last serving of tea will be as fresh as your first! 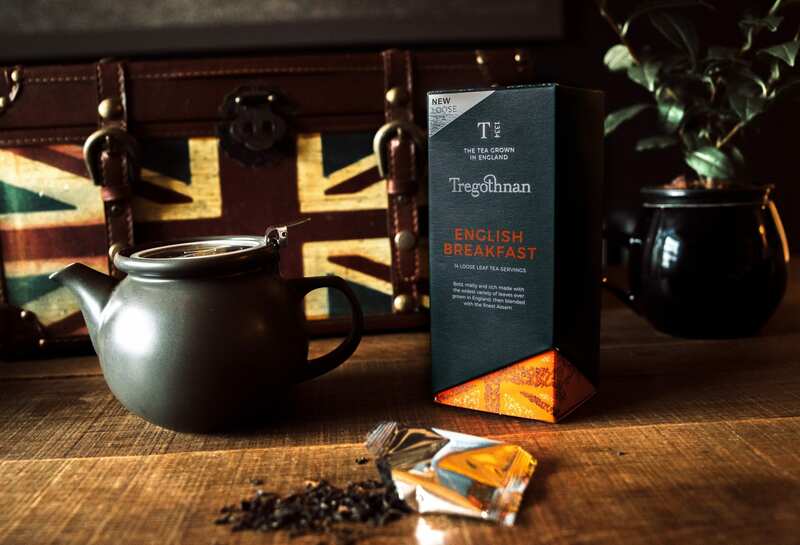 We have measured the perfect quantity of loose leaf English Breakfast Tea and sealed in the ‘bush to cup’ freshness into airtight foil pouches. 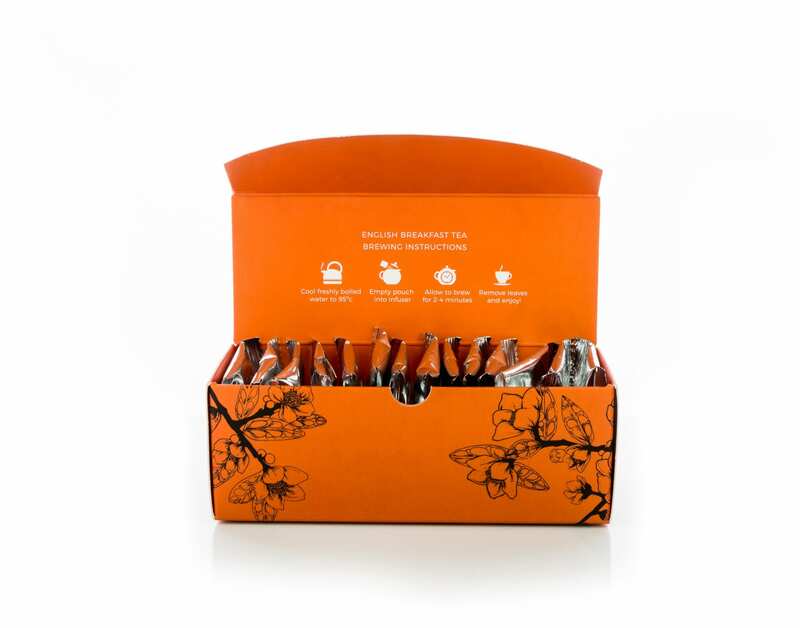 Easy to brew, just open the pouch and pour the contents into your tea infuser. AVAILABLE IN THE USA ONLY!